BoomBox is an American band that defies genresthey are an experience. 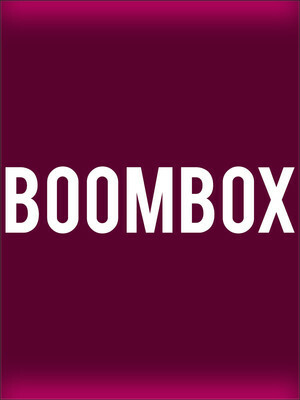 Formed by Zion Godchaux in 2004, Boombox is original in its mix of electronica and funk, soul, R&B and house. San Francisco native Zion has been musical from a very young age. He is a multi-instrumentalist who was only seven years old when he began playing the drums on stage with soul vocalist Donna Jean Godchaux, his mother. Today the singer, songwriter, and music producer is known for putting on shows without set lists, rather allowing the crowd's energy to set the show's direction. Seen Boombox? Loved it? Hated it? Sound good to you? 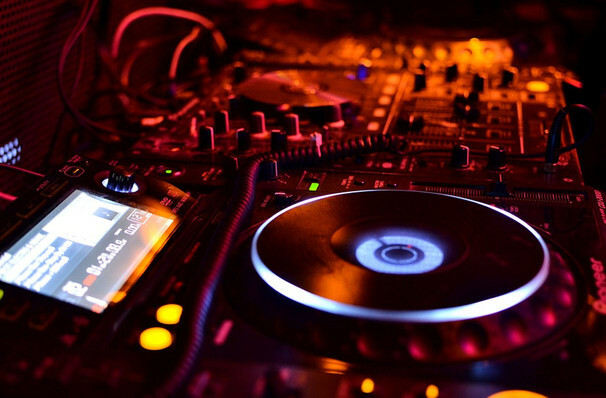 Share this page on social media and let your friends know about Boombox at Wonder Ballroom. Please note: The term Wonder Ballroom and/or Boombox as well as all associated graphics, logos, and/or other trademarks, tradenames or copyrights are the property of the Wonder Ballroom and/or Boombox and are used herein for factual descriptive purposes only. We are in no way associated with or authorized by the Wonder Ballroom and/or Boombox and neither that entity nor any of its affiliates have licensed or endorsed us to sell tickets, goods and or services in conjunction with their events.